Leah DiGregorio, CPA, MST | Hoffman, Stewart & Schmidt, P.C. Leah DiGregorio, Tax Partner, has practiced in public accounting since 1999, and joined HSS in 2007. Her experience includes tax, audit and litigation support. Leah’s experience in these areas includes tax compliance, tax planning, entity structure evaluation, auditing, forensic accounting, and fraud investigation. 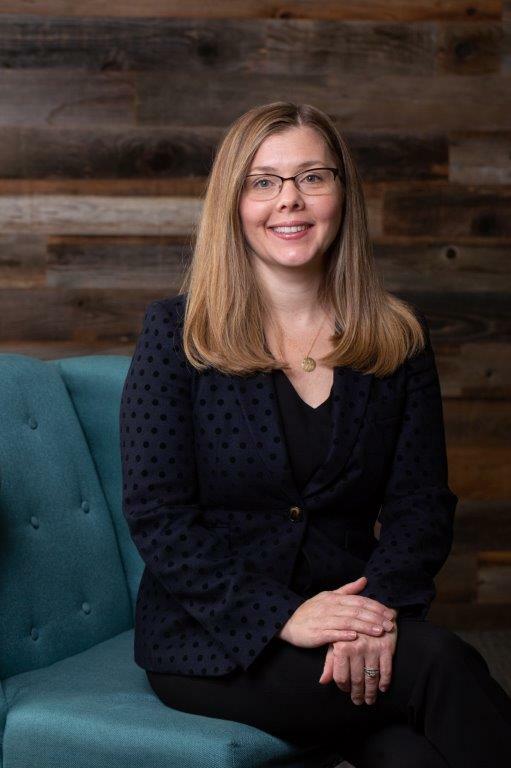 She also specializes in tax issues affecting nonprofit organizations and has recently been added to the AICPA’s National Exempt Organizations Technical Resource Council. Outside of the office Leah enjoys spending time with her family.